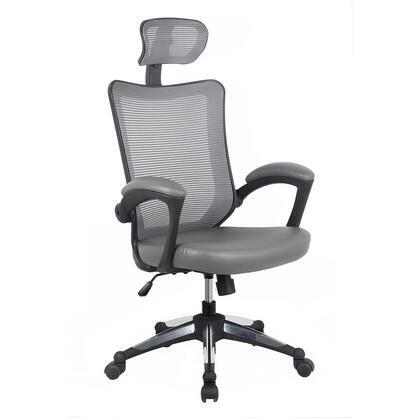 Mesh Back with Height and Tension Adjustable Lumbar Support. 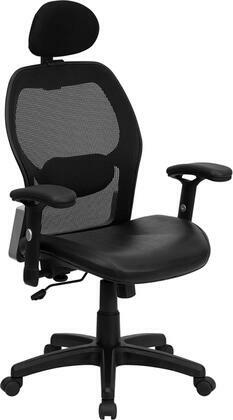 Seat Size: 20.5W x 19.25D. Overall Height: 41.9 - 48.2H. Overall Height: 46.5 - 48H. CORSAIR T2 ROAD WARRIOR HIGH BACK DESK AND OFFICE CHAIR Have a seat; you'll want to be here a while. 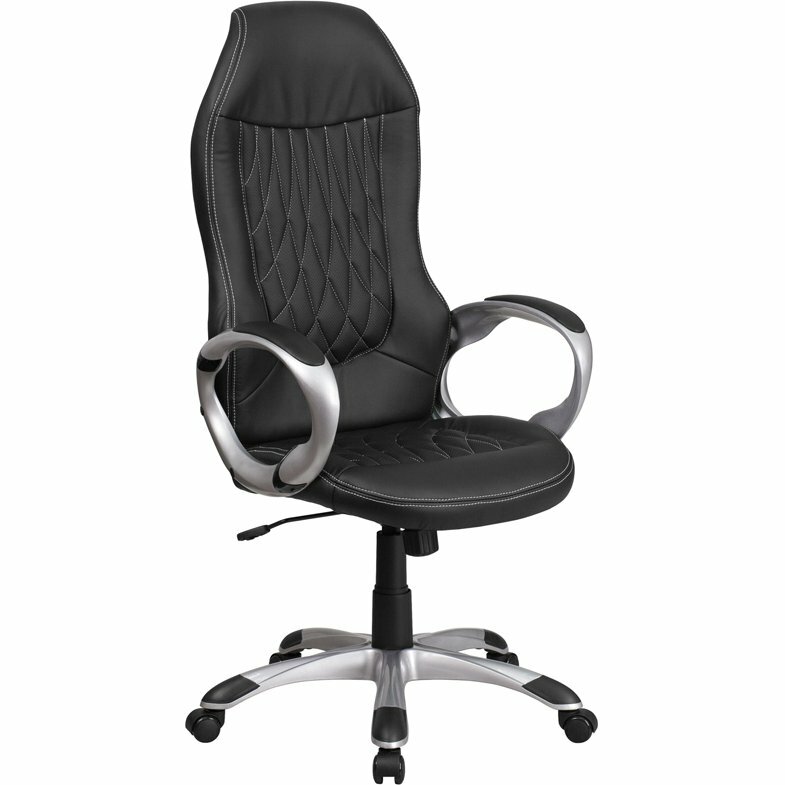 The CORSAIR T2 ROAD WARRIOR features a wide seat, tall back and deep seatcushion, providing day-long comfort. Two-layer custom color accents and perforated PU leather seat and back make it easy to color-match your system or setup, while five rollerblade style wheels allow effortless movement on a wide range of flooring. 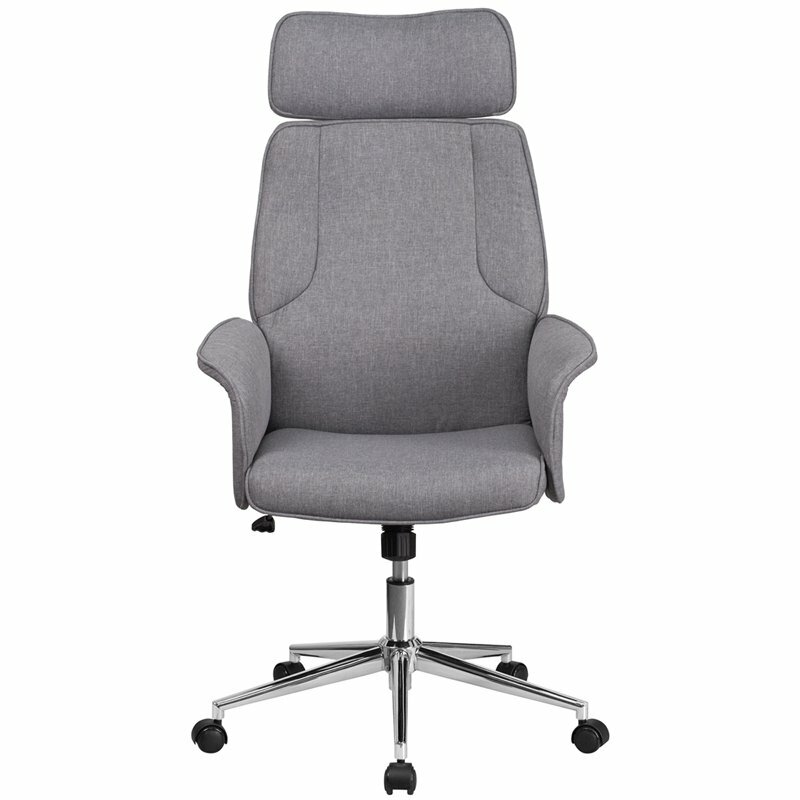 Always have the best seat in the house with 85mm of adjustable height, 17° of tilt and 170° of recline, and avoid fatigue with 4D armrests adjustable in height, position and rotation. With the style, comfort and endurance you need, the T2 ROAD WARRIOR is with you for the long haul. 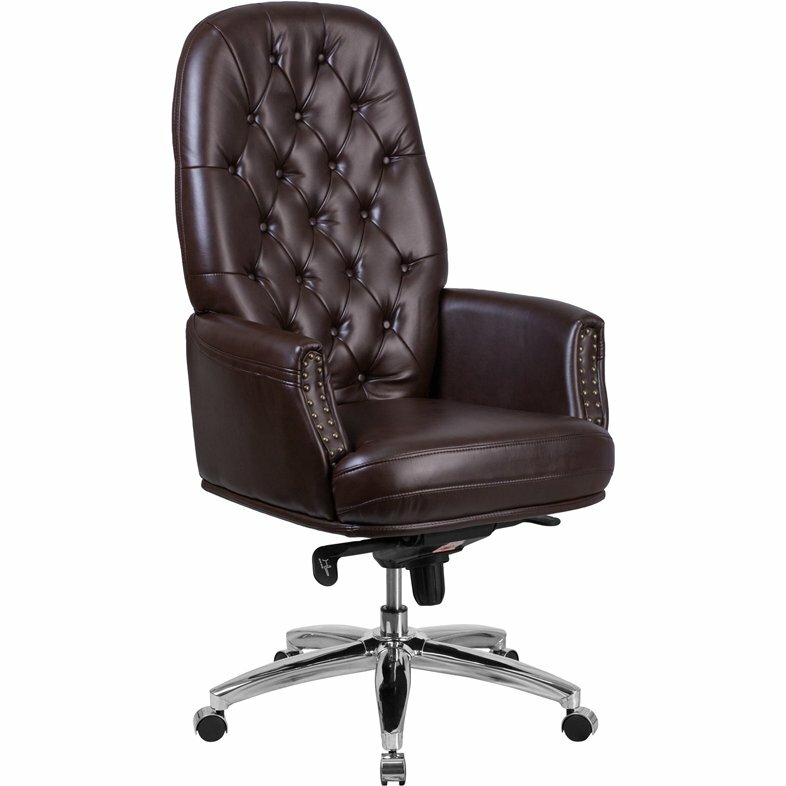 o A wide seat, tall back and deep seat cushion provide day-long comfort for the most demanding gaming sessions. o Rollerblade style wheels make moving in your chair effortless on any surface, without marking your flooring. 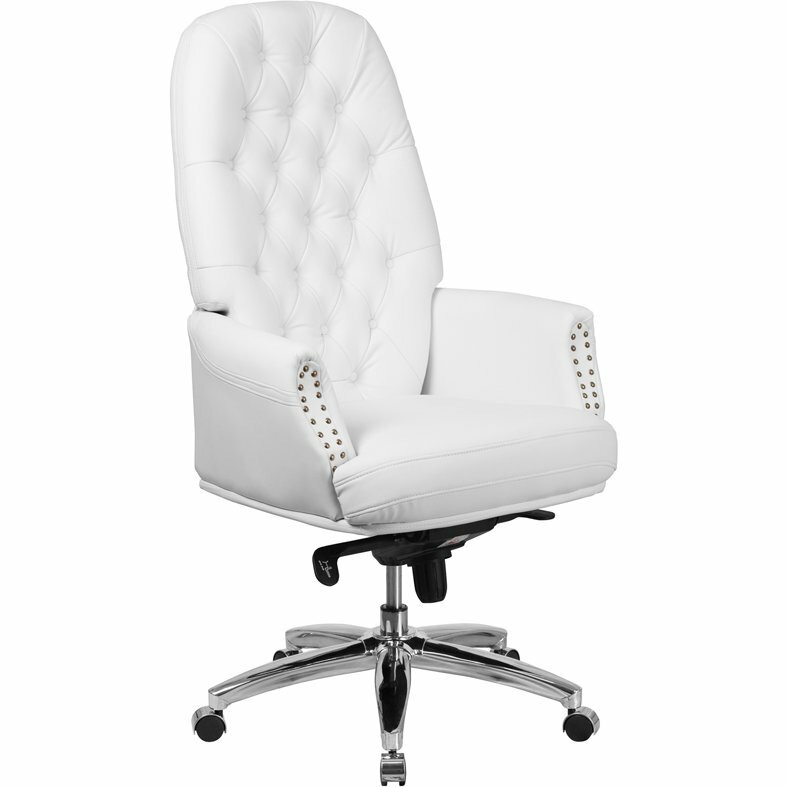 o A perforated PU leather seat back and cushion provides increased breathability and comfort, while embedded twolayer color accents in Yellow, Red, Blue, White or Black make it easy to match your system's style. o A solid steel skeleton frame runs through the chair base and back, ensuring strength and durability for years to come. 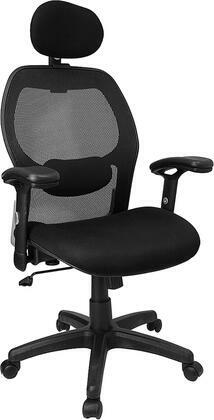 o Adjust and move the armrests in any direction. 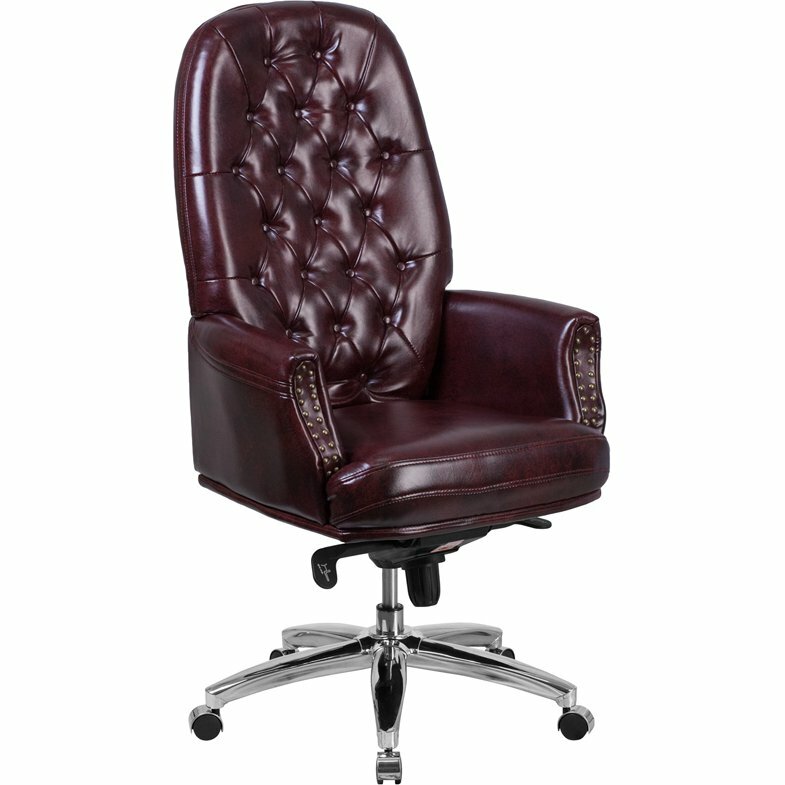 Raise or lower the height, slide left or right, forwards or backwards, or swivel to your desired location. Complete customization to make sure each armrest is exactly where you want it. o Adjust your seat height effortlessly with 85mm of movement range, and stay there with a steel-construction class 4 gas lift. 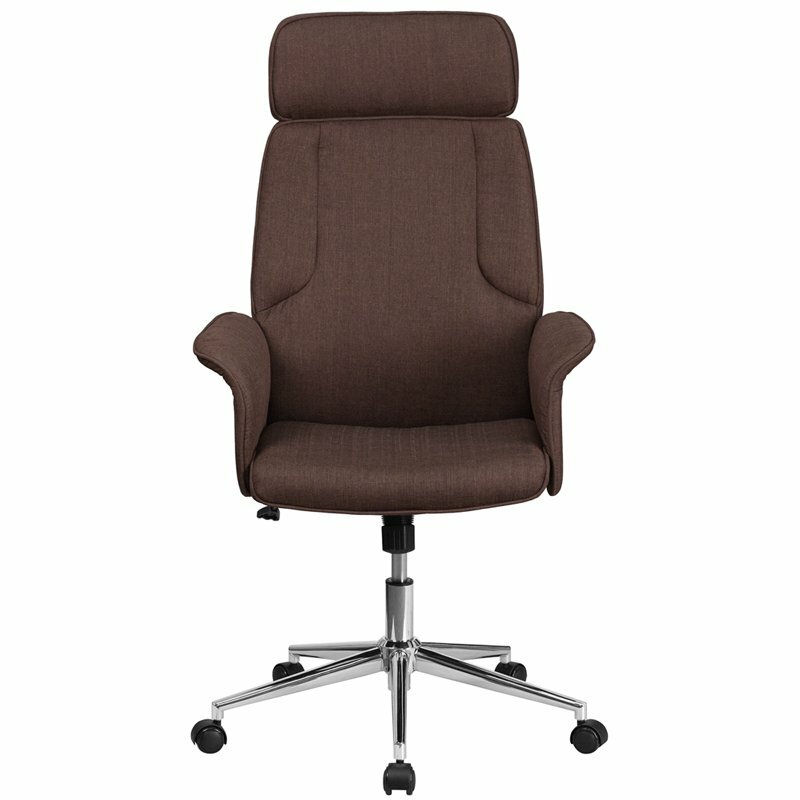 o With a 170° fully reclining seat back, it's easy to grab a moment to relax before your next challenge. o Easy assembly process gets you seated and into the action fast. 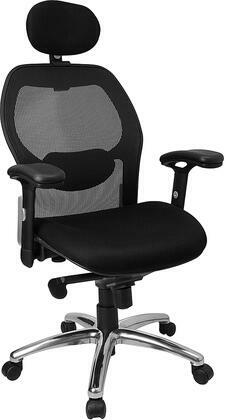 o Adjust chair tilt angle up to 17° to find the sweet-spot for your posture. o With adjustable neck and lumbar pillows, wrapped in soft microfiber fabric, you'll find the utmost support designed for the important areas of your body. Colours: Black/Blue, Black/Black, Black/Red, Black/White, Black/Yellow PACKAGE CONTENTS 1 x Corsair T2 Road Warrior High Back Desk And Office Chair Note: This order will be dispatched from our Melbourne Warehouse. This item may arrive in a separate delivery to the rest of your order. Usual dispatch time is 1-2 business days from order.